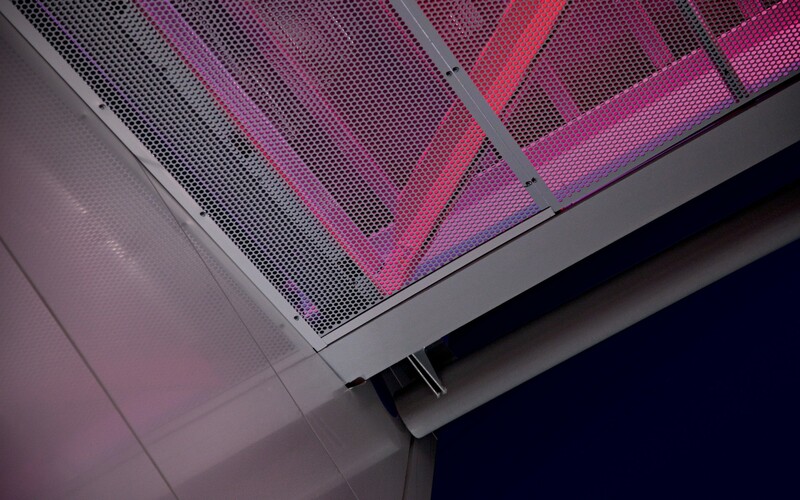 The striking effect is achieved with RGB Lumenfacades that graze the metal mesh in richly coloured light. 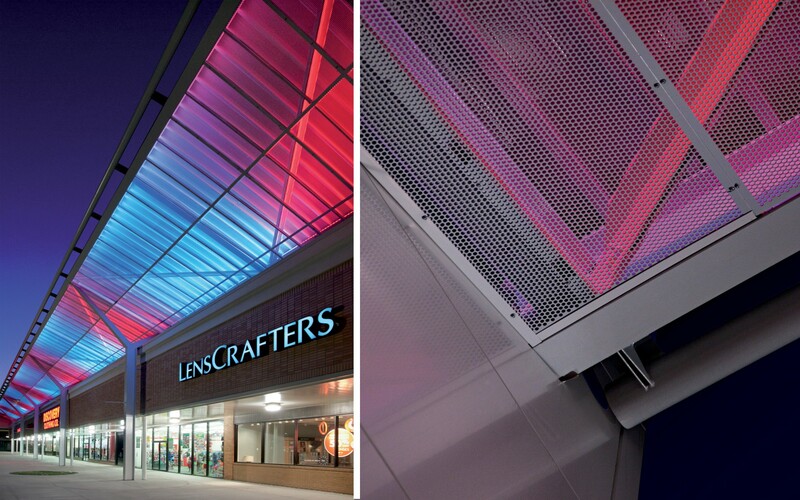 Cermak Plaza, a 1950s shopping mall in Illinois, has been revived using Lumenfacade fixtures to create a color-changing, illuminated canopy above its storefronts. 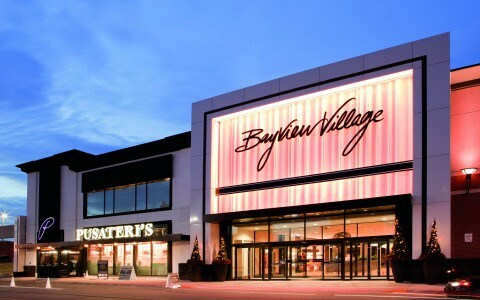 Chosen for their ease of installation, low maintenance and ability to withstand the bitter winter in Chicago, the fixtures are part of a redevelopment that has raised occupancy at the mall to 98%. 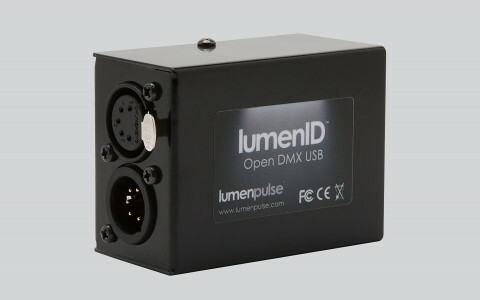 The Lumenpulse fixtures are fabulous. With every project we do, we’re now thinking about how we can use these products. 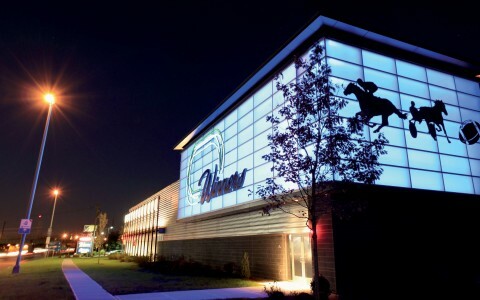 Cermak Plaza, a 1950s shopping mall in the Chicago suburb of Berwyn, Illinois has been given a new lease of life with a color-changing illuminated canopy using Lumenpulse Lumenfacade™ RGB fixtures. 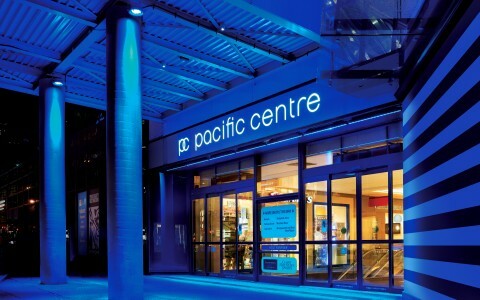 The feature lighting continues a tradition of the mall of attracting customers using art, by turning the 30,000 square foot strip mall into a glowing piece of art. 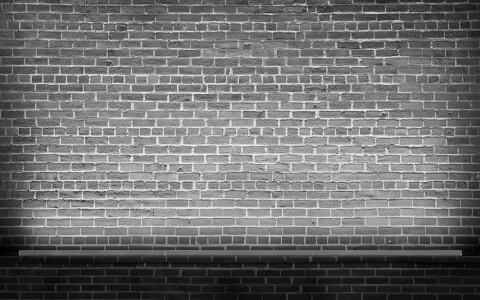 "We asked the question: why can't we make the property an art piece in itself?" said Scott Allman, AIA, president of architectural firm Ethos Workshop. 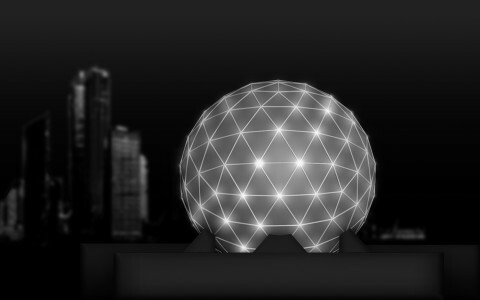 "That's when we started conceptualizing how to use lighting in an innovative and artistic way that would add to the consumer experience while also giving the entire property greater visibility from passing automobiles." 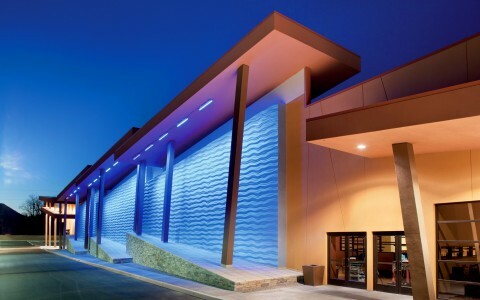 Ethos Workshop chose Lumenfacade fixtures because their small footprint made them simple to mount and their rugged design allows them to perform well in the cold Illinois winter at temperatures as low as -13oF (-25oC). 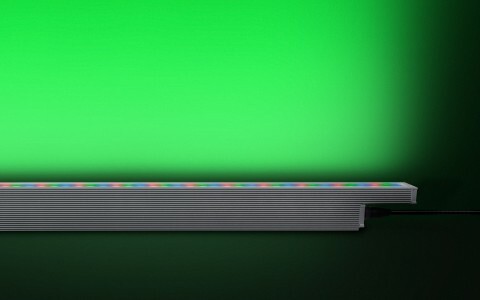 Their dual chamber design significantly reduces the need for maintenance by increasing the L70 lifespan of the LED light sources to 120,000 hours. Drivers and other components can be replaced without having to replace the entire fixture. 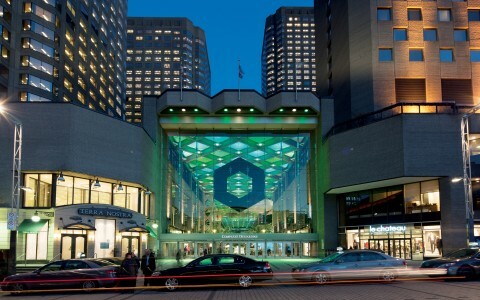 "We saw a demo of the Lumenpulse product, and examples of other installations. 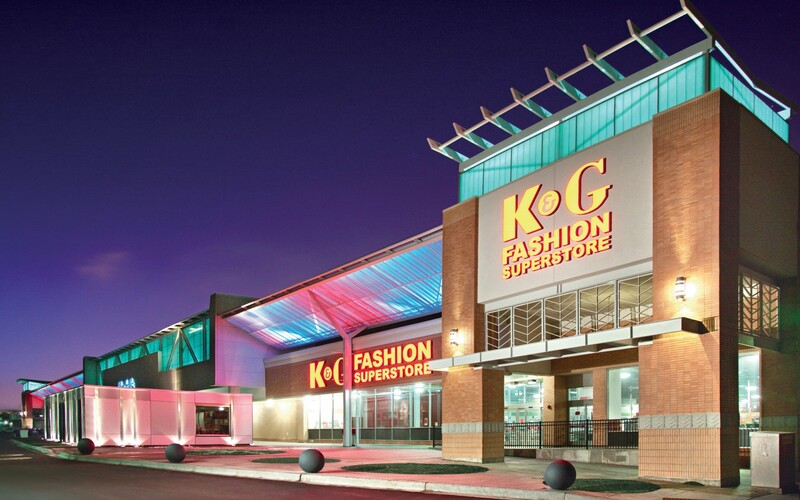 The longevity of the fixtures was convincing and the cost/benefit ratio worked," said Michael Flight, president of Concordia Realty Corp, the firm completing the redevelopment, which has helped boost leases at the mall to 98% from a low of 40%. 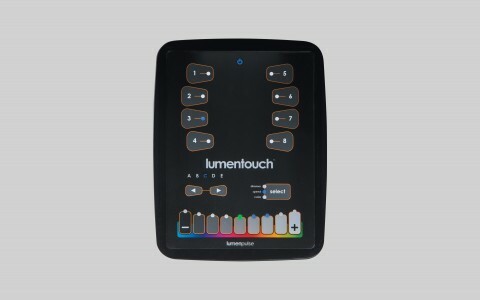 The lighting system is pre-programmed with more than 100 unique light shows, including themed displays, but it can also controlled using a Lumentouch keypad and LumenID™ DMX interface.